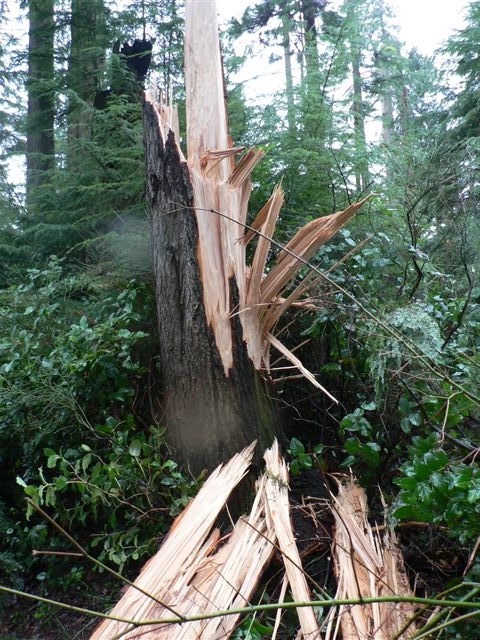 On December 15, 2006, a hurricane force wind leveled 10,000 trees in Stanley Park. As the 10th anniversary looms, find out how the subsequent restoration, new Forest Management, and ongoing Ecological Action Plan are reflecting in the landscape and wildlife of this globally heralded park. Doors open at 6:30 for refreshments and displays.